Beading Arts: Pearls, pearls, pearls! Fire Mountain Gems has placed the video from their PBS special online so you can watch it if you missed the series! 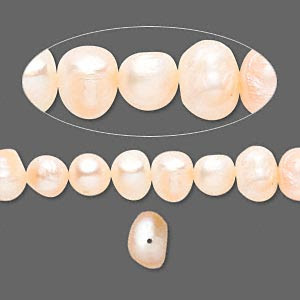 They have also added a lot of interesting information on the history, quality, and care of pearls.